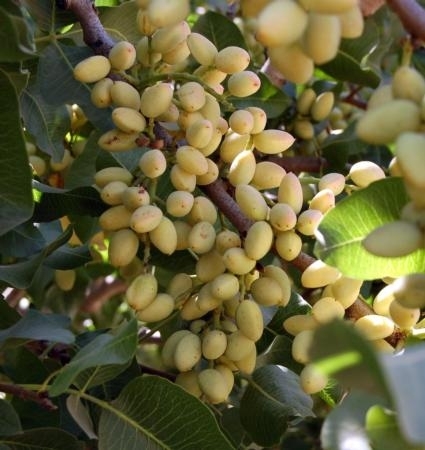 More than 500 pistachio growers and other industry members are registered to attend the 2015 Statewide Pistachio Day in Visalia on Wednesday, Jan. 21. Pollination, pest control, “bushy top” and water quality are among the subjects that researchers will be discussing. “Given California's drought and the need to use all available water supplies, even those of marginal quality, there will be great interest in Ken Schmidt's and UC Cooperative Extension advisor Blake Sanden's talks about Valley water supplies and quality,” said Louise Ferguson, a UCCE specialist in the Department of Plant Sciences at UC Davis and organizer of the event. 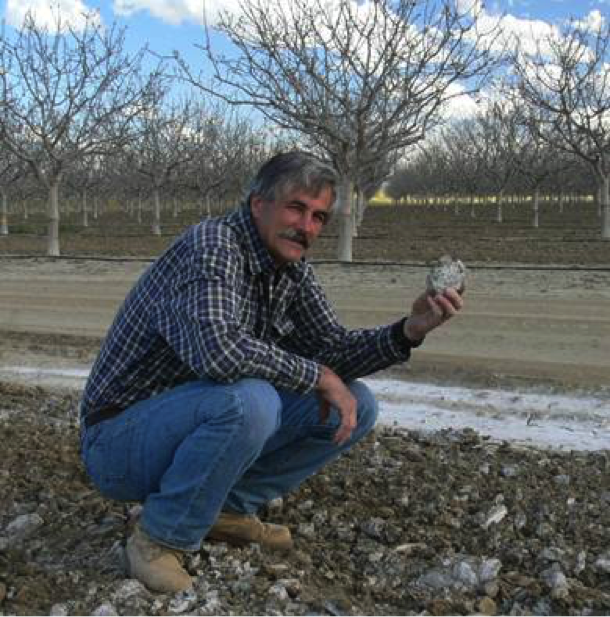 Sanden, who is based in Kern County, will give a presentation on his research on the effects of using saline water for pistachio irrigation on crop yield and soil quality. “In 2014, there were problems of fruit set and pollination,” Ferguson said. She expects there will be strong interest in the talk about the effects of climate and other factors on pollination requirements and fruit set by Gurreet Brar, UCCE advisor in Fresno County. An emerging problem that growers have been seeing in California and Arizona in the past three years is what scientists are calling Pistachio Bushy Top Syndrome in clonal UCB1 rootstocks. Affected trees are short and stunted, have closely spaced internodes, exhibit bushy growth and twisted roots. The cause is unknown, but scientists have found it to be associated with the bacterium Rhodococcus. 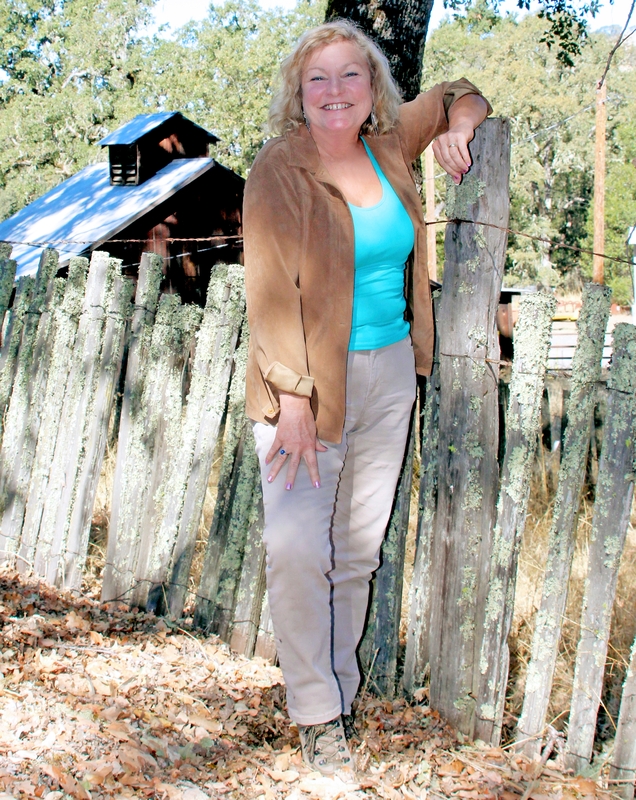 Jennifer Randall, a professor in the Department of Entomology, Plant Pathology and Weed Science at New Mexico State University, will deliver the first public presentation of research results on the "bushy top" syndrome. A full day of research presentations are scheduled. Themis Michailides, a researcher in the Department of Plant Pathology at UC Davis, will give an update on pistachio diseases. David Haviland, UCCE advisor in Kern County, Kris Tollerup, UC IPM advisor, and Bob Beede, emeritus UC Cooperative Extension advisor will discuss management of navel orangeworm, Phytocoris, leaf-footed bug and stink bugs. Brad Higbee, director of entomology research for Paramount Farming Company, will discuss how winter sanitation of orchards can decrease pest pressure and, in turn, reduce the need for pesticides. Joel Siegel, USDA-ARS research entomologist, will explain how to how to anticipate pest pressure based on past infestation levels. 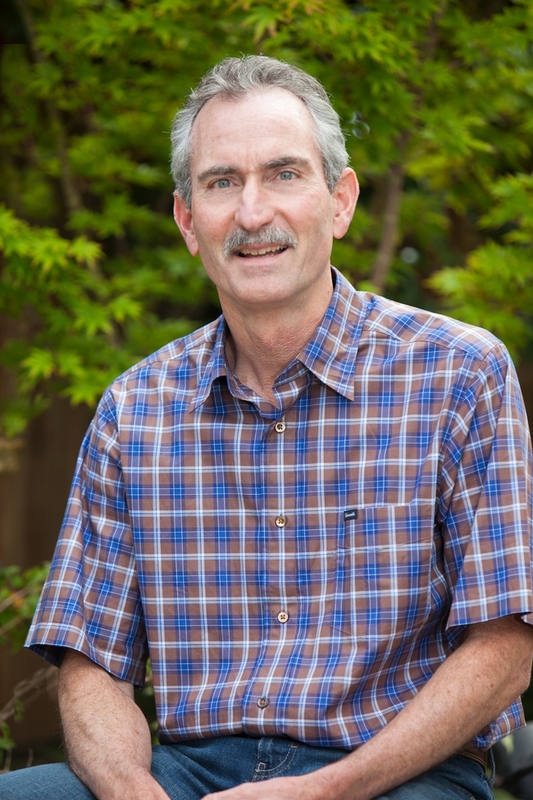 Patrick Brown, professor in the Department of Plant Sciences at UC Davis, will discuss nutrient management in pistachios. Visalia Convention Center. For more information, visit http://ucanr.edu/sites/pistachioday. For more than 100 years, the University of California Cooperative Extension researchers and educators have been drawing on local expertise to conduct agricultural, environmental, economic, youth development and nutrition research that helps California thrive. UC Cooperative Extension is part of the University of California's systemwide Division of Agriculture and Natural Resources. Learn more at ucanr.edu. With help from UCCE, the value of almonds in 2011 surpassed the value of grapes. When California publishes its crop report in November, there will be a significant change in the ranking order of the state’s top agricultural commodities. In 2011, for the first time ever, the value of the California almond crop surpassed the state’s iconic grape industry to move into second place, behind dairy. California almonds are on a roll. In the last 20 years, scientific discovery and grower ingenuity have nearly doubled almond per-acre productivity. A good yield in the 1980s was 1,400 pounds per acre. 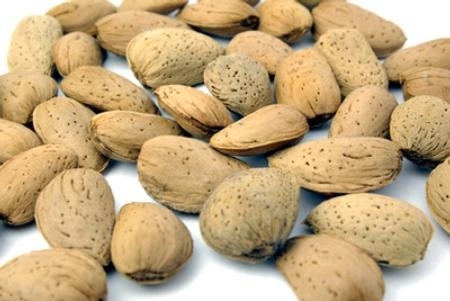 The average yield for 2011 was 2,670 pounds of shelled almonds per acre. Forty years ago, California farmers produced less than 100 million pounds of almonds on about 200,000 acres of almond orchards. Mechanization, improved irrigation efficiency, advances in insect and disease management, pruning research and fertilization studies have fueled explosive growth in the industry. Farmers in California’s Central Valley now tend 760,000 acres of almond trees, producing about 2 billion pounds of shelled nuts a year. The crop, which represents 100 percent of U.S. almond production and 75 to 80 percent of world production, was valued in 2011 at $3.87 billion, surpassing table, wine and raisin grapes, which were valued at $3.86 billion. 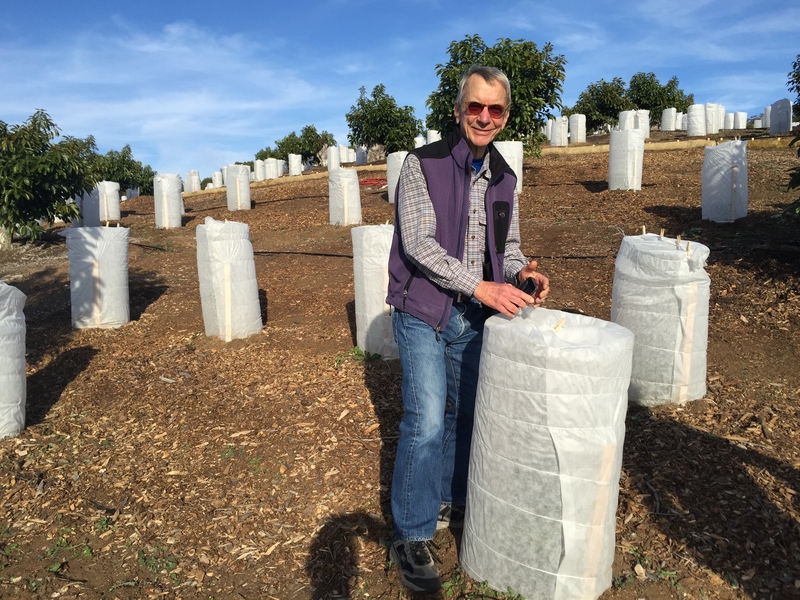 A tremendous amount of UC research is behind the California almond success story, said Bruce Lampinen, UC Cooperative Extension specialist in the Department of Plant Sciences at UC Davis, an expert in almond canopy management. “Higher density plantings of almonds and a trend towards less pruning, and improved water management have led to much higher yields,” Lampinen said. 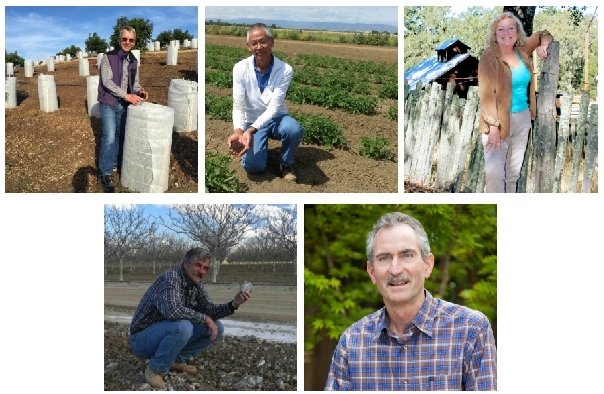 Many almond growers have replaced flood irrigation with micro-sprinkler or drip irrigation, said Larry Schwankl, UC Cooperative Extension specialist in the Department of Land, Air and Water Resources at UC Davis. These irrigation systems increase the precision of water and fertilizer application. 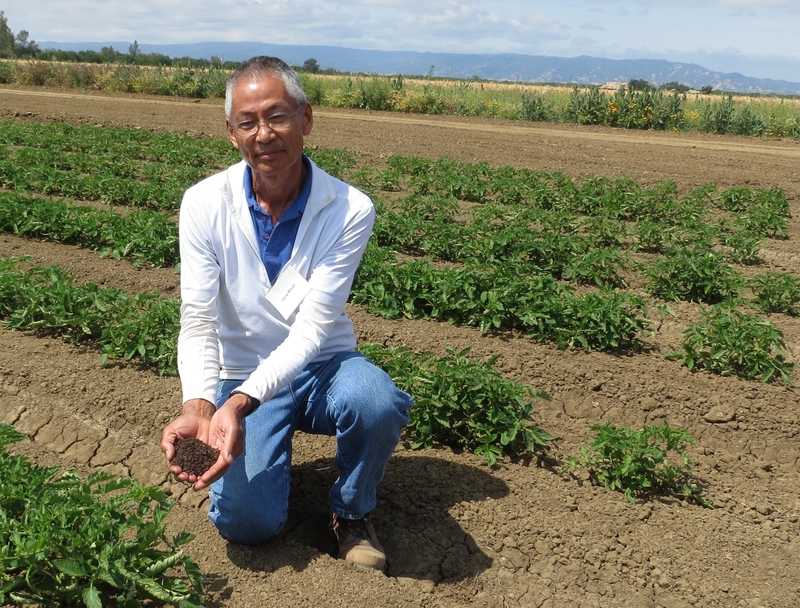 Over the years, UC Cooperative Extension advisors and specialists established demonstrations of micro-sprinkler and drip systems in many parts of the Central Valley and reached out to farmers to show how they could be managed to optimize production. Two decades ago, a granular form of nitrogen fertilizer was generally applied to almond orchards in the fall to allow winter rain and irrigation to move it into the soil for use by the trees in spring and early summer. Nitrogen use efficiency was believed to be about 40 percent. Now, nitrogen fertilizer is applied through the irrigation system during the growing season, when the tree needs it. “Today, our nitrogen use efficiency can be as high as 85 percent,” said Blake Sanden, UCCE advisor in Kern County, an irrigation expert. He and Patrick Brown, professor in the Department of Plant Sciences at UC Davis, have conducted nitrogen trials in almonds with Paramount Farming. Another area where UC research has led to significant crop yield growth is in canopy management and tree spacing. Research by Mario Viveros, UCCE advisor emeritus in Kern County, and other scientists showed that a tendency among growers to over prune was taking a toll at harvest time. UC research also found that orchards planted with traditional wide spacing between the trees weren’t making the most efficient use of sunlight on the farms. Older orchards had 60 to 70 trees per acre. Today, almond orchards are planted at an average density of about 110 trees per acre based on results of UC research. However, studies have also shown that crowding still more trees into orchards triggers diminishing returns. In almond production, the nuts are shaken from the trees to dry on the ground before they are harvested. MacIlvaine acknowledged the role of UC Cooperative Extension in helping the almond industry achieve the production milestone in 2011.